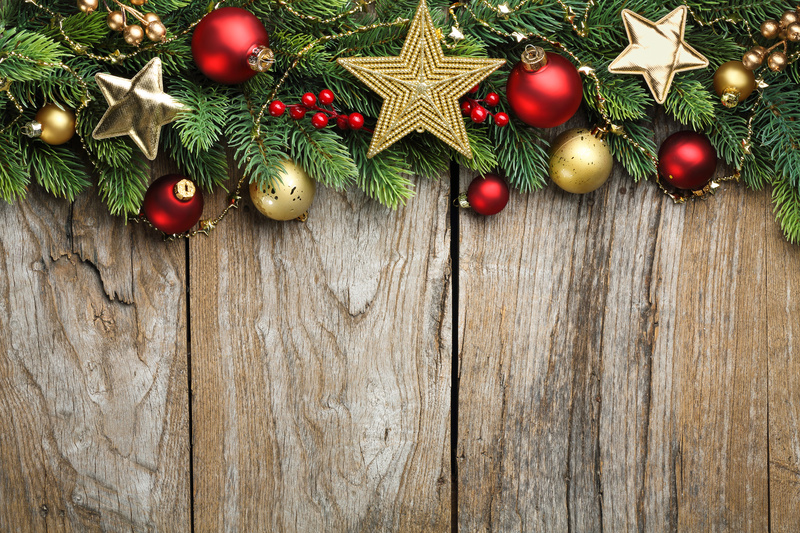 Safely get your house ready for the holiday season with these tips. Can you believe the holidays are almost here? With only a few more days until your house starts filling up with friends and family to celebrate the season, it is the best time to finalize all of your holiday décor. Avoid these common holiday home prep mistakes to help you fully enjoy the season. Combining candles and dry garland – if you like the look of candles and garland together, opt for flameless candles. Real candles can easily ignite garland, or any flammable decorations, which will lead to a serious disaster. Overloading outlets – before you plug anything into an outlet, make sure the outlet will be able to handle it. You should also avoid plugging in any decorations that have cracked or frayed wiring, since it can easily lead to a fire. Forgetting your driveway – make sure that your driveway and walkways are free of any obstacles that your guests may trip over while walking up to your house. This can include garden hoses, toys, and even fallen leaves. Leaving the kitchen – while you are cooking all of your delicious holiday dishes, make sure that someone is always in the kitchen. Leaving your cooking unattended will increase your chances of having to deal with a fire or other serious disaster. Not checking your alarms – test your smoke alarms and carbon monoxide detectors before you start cooking or decorating. Replace any alarms that are outdated or not working properly to ensure that you and your loved ones are safe. Most importantly, take the time to look over your homeowners insurance policy to ensure that you have the right amount of coverage. Contact the independent insurance professionals at The Schwab Agency in Colleyville, Texas for all of your home insurance needs throughout the holiday season.